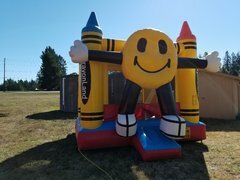 Smiles will appear on your younger party guests when our Happy Face Bounce House arrives at your event. Provide an area for your guests to play and let out some of their endless energy in a safe and monitored environment. 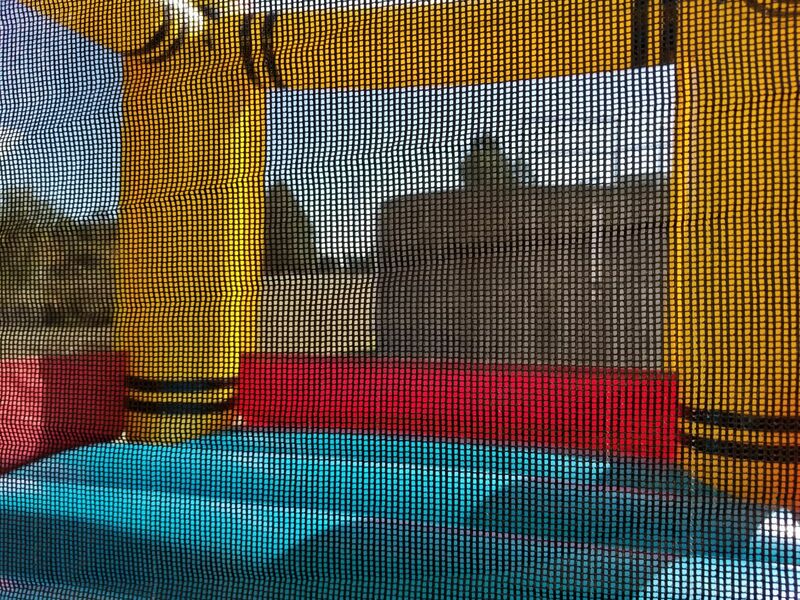 Your guests will love every second they are playing in this bounce house. Add some party game rentals to make your party even more fun for the kids. 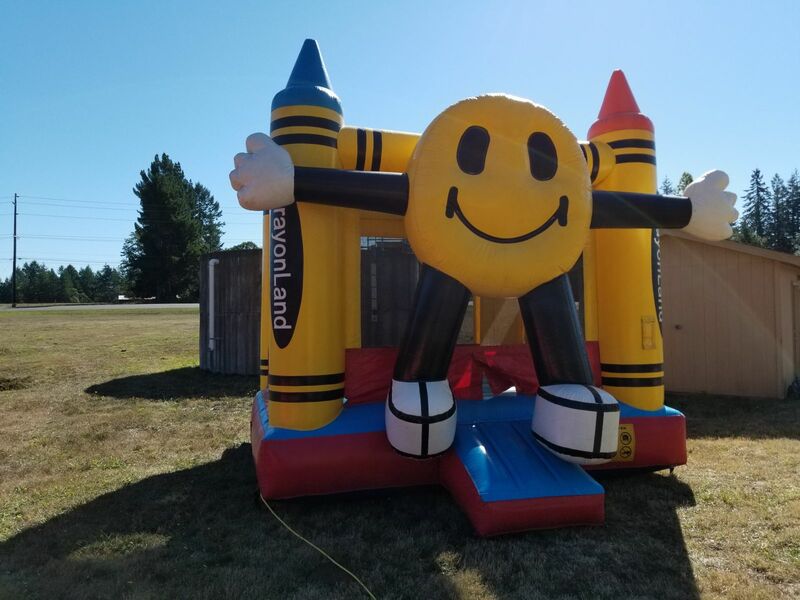 This bright and colorful Bounce House will bring fun and entertainment to your next party! The Happy Face emoji inflatable bouncer is sure to be a hit with the younger guests.